WorkReady Communities | What is a CRC? 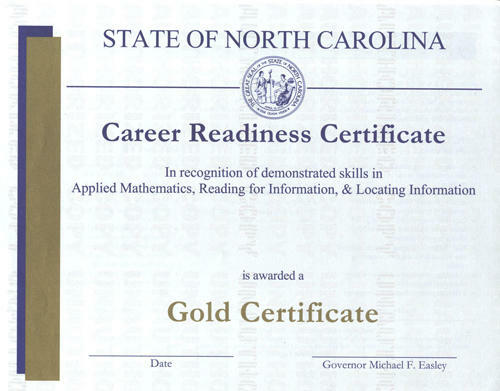 What is the Career Readiness Certificate? 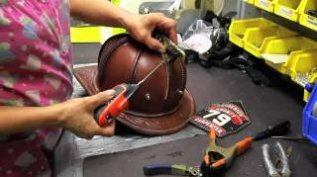 You must be able to prove you have the appropriate job-specific skills to your employer. The tool to do so is the Career Readiness Certificate (CRC). Nearly 40,000 people in the Eastern Region are using their CRC to get back to work and over 100 employers are asking potential employees for a CRC. 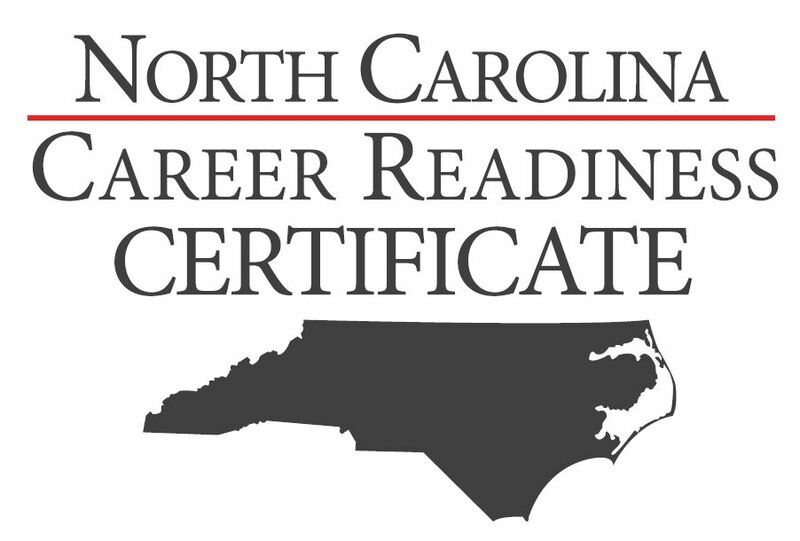 The NC Career Readiness Certificate is a portable, nationally recognized credential that can help individuals get the job they want. Based on ACT’s proven WorkKeys system the CRC gives jobseekers proof of their workplace skills. WorkKeys, a system of real world workplace assessments can act both as a tool to increase individual’s employability skills and give employers the tools necessary to plan, screen, select, train and promote the appropriate candidates. 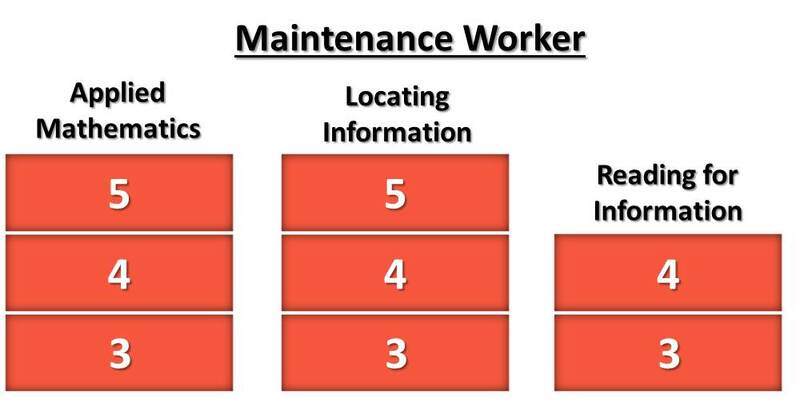 The WorkKeys system is a set of 8 assessments that measures foundational skills needed on the job. These foundational skills are a base for employees to build upon with advanced skills and training which takes place on the job. Employers understand that many employees who are released from a job fail to possess the foundational skills which allow them to understand higher level tasks on the job. Of the 8 WorkKeys assessments, 3 comprise the Career Readiness Certificate. 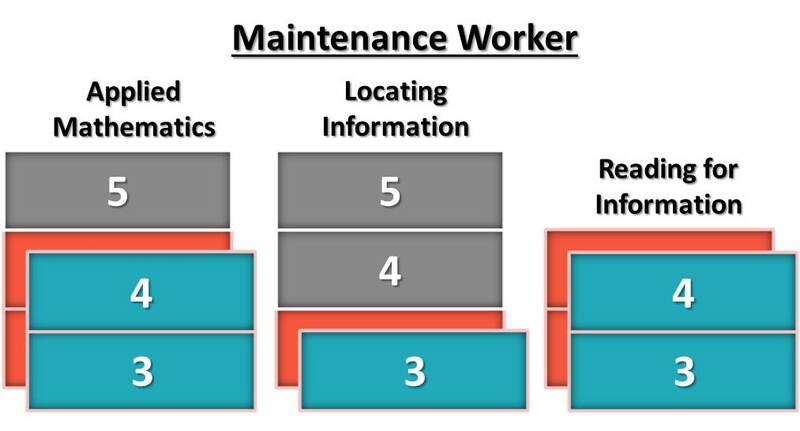 These 3 skills are Applied Mathematics, Locating Information and Reading for Information. ACT research shows that CRC skills are found in 90% of jobs in the workplace. This is why so many employers across the nation and in the Eastern Region have embraced the CRC. 1. Profile:In this first step of the process, a job profile is conducted to allow an employer to understand which of the 8 WorkKeys skills are needed for a specific job and the level of those skills. Once the job profile is complete employers and potential employees have a clear understanding of the foundational skills needed. A job profile is the responsibility of the employer and is simply a metric for employees to understand the criteria being used by the employer in the hiring process. To the right you can see a sample profile. 2. Training: The second step of the process involves determining a job seeker’s current skill level compared against the job profile. The community college system offers training assistance which helps to remove skill gaps. In the graphic to the right the orange represents the job profile, the teal represents the job seekers skill level and the gray repersents skill gaps. Skill gaps are deficiencies a job seeker has in a particular skill when compared to a job profile. 3. Assessment:The final step of the process is the assessment. Now that a job seeker has completed the training and removed any skill gaps, it is now time to take the assessment to prove one’s skill level. If a potential employee successfully passes each of the CRC assessments they can earn either a Bronze, Silver or Gold certificate. This certificate is a job seekers proof of their job specific workplace skills.